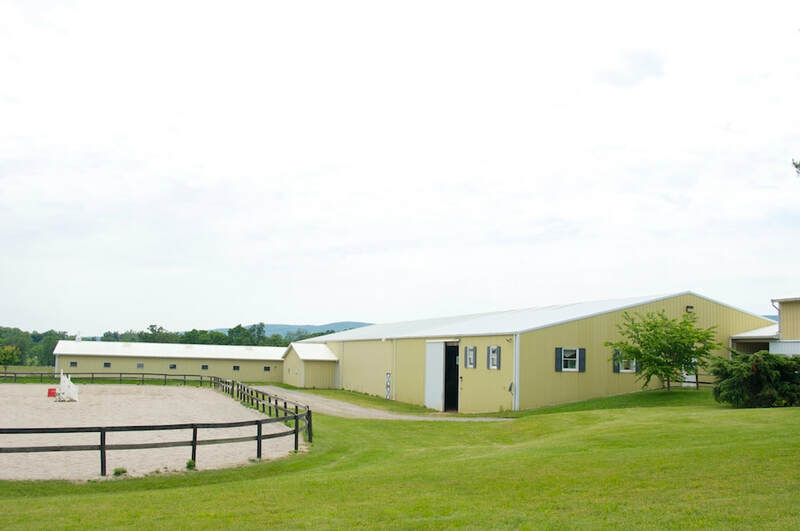 Woodvale Farms is a professional boarding and training facility five miles north of Frederick, MD. 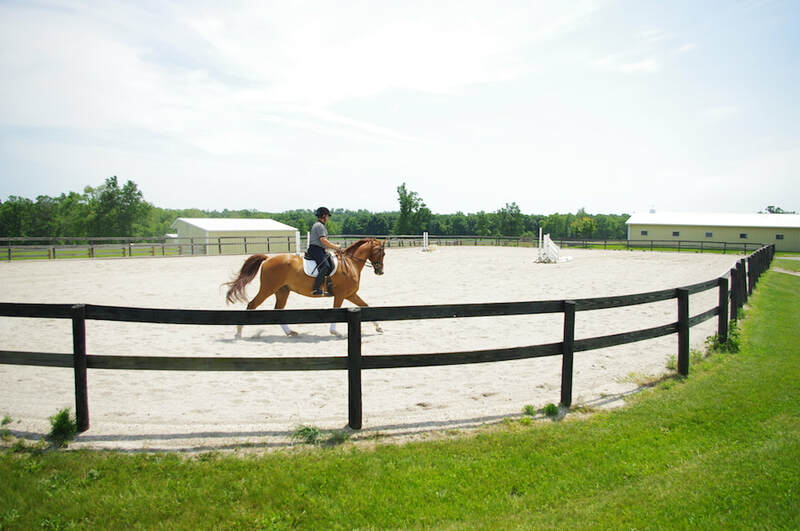 It is an ideal place to develop an equestrian athlete, learn how to ride, and just enjoy your horse. 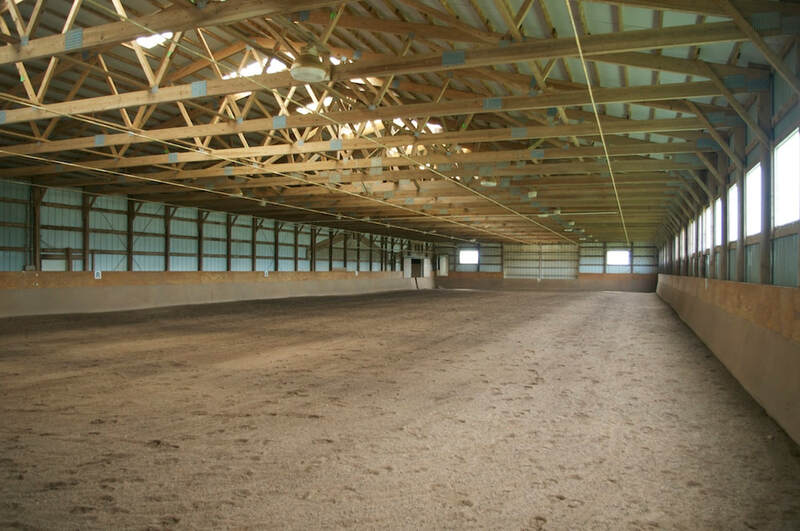 The 150 acre facility offers a beautiful home for boarded horses with miles of trails and open fields, as well as indoor and outdoor arenas. The owners work continuously to enhance the property with amenity upgrades and environmentally friendly practices. Warm-Up Arena on the Left, Indoor Arena on the Right.